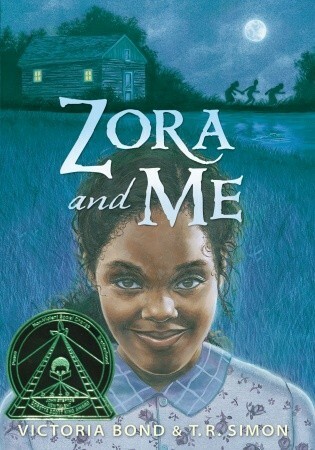 C finished reading Zora and Me by Victoria Bond. He seemed to enjoy this one, even though it was a bit scary at first since it's a murder mystery. Now he only has two more books for Battle of the Books left to read: Tuesdays at the Castle by Jessica Day George and Woods Runner by Gary Paulsen. I plan to read all of them in January and post reviews from both of our perspectives. Oh, my sons always LOVED Gary Paulsen books - actually, we all did. He is a great writer, and his stories are usually about outdoor activities/survival. In fact, we often listened to his books on audio while driving on our annual road trip vacations to national parks! Glad your son is enjoying the Battle of the Books - sounds like a great program! It has really turned out to be an amazing experience for him. I had to sort of push him into it, and he never wants to start the next book. But then he starts reading and ends up loving each one! He's making his way through Woods Runner quite quickly. I really enjoyed Selznick's Hugo, and his Wonderstruck looks interesting, too! I made it halfway through in just one night! I want to read Hugo at some point too. 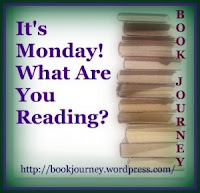 Have a great week and enjoy your Christmas reading! 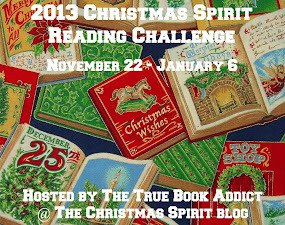 Wow so many last minute reading challenges. This Christmas spirit one sounds really fun! :) Thank you for sharing your thoughts about these lovely books. Christmas Jars looks great, and yes, my 11 year old daughter LOVED wonderstruck. I'm glad to hear your daughter loved Wonderstruck. I'm going to see if my son will read it when I'm done. Have a great week! 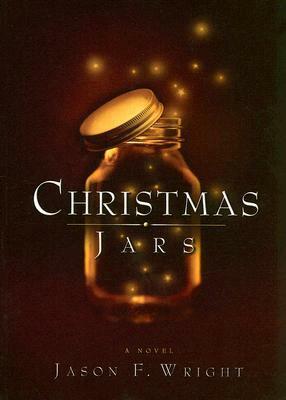 Christmas Jars is such a wonderful read! Enjoy the week Julie. It was a sweet story. You have a good week too! I didn't stop last week but am stopping this week. ENJOY your upcoming week.